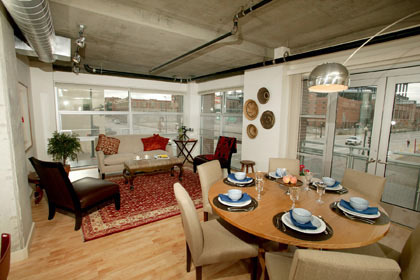 This building offers a choice of loft, traditional condo, or luxury living in one of the penthouse residences. 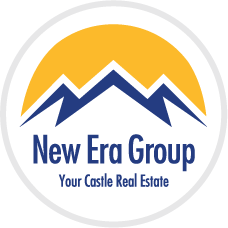 Offering a variety of floor plans ranging from 515 to 1,755 square feet, each unit is individual with different amenities like fireplaces, hardwood floors, tile floors, over sized windows, dry bars with granite counters and more. 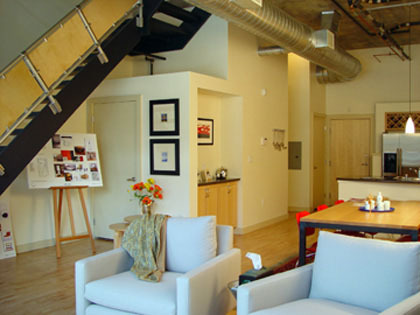 Most of the lofts have 9' 4" ceilings for a spacious feel (the Penthouses range from 12' to 19'). 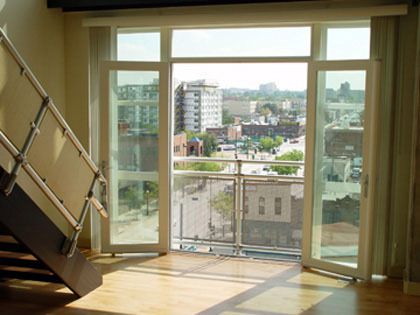 Enjoy beautiful downtown Denver and mountain views from Premier Lofts private terraces, balconies, patios or Juliet Balconies with French Doors. 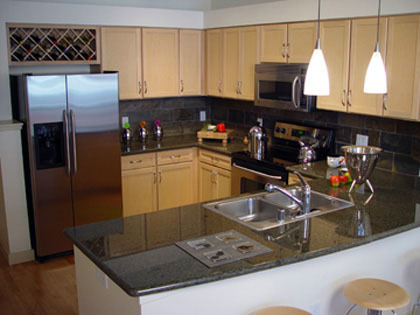 Residents also enjoy a fitness center, business center, movie theater, pool tables and a club house. The landscaped courtyard even has a Water Wall. 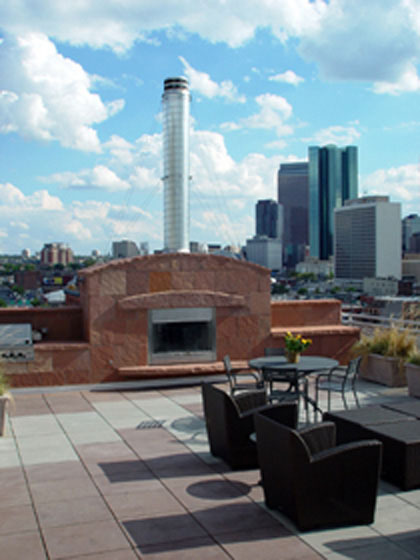 Have fun on the rooftop deck where you can relax in the hot tub or grill some hamburgers on the Gas Grill - all while looking over Coors Field. 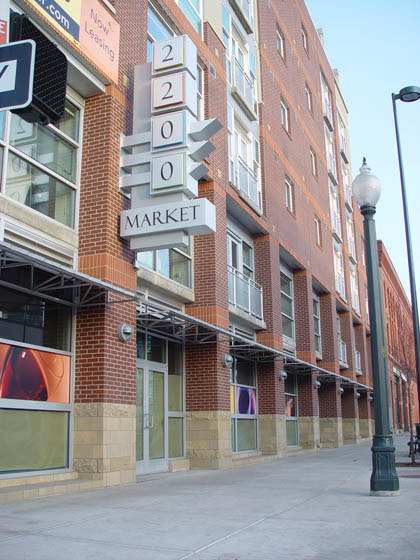 You can even take a stroll through Premier Lofts to view original artwork from Denver's local artists - a must see! They are located in the Ballpark neighborhood, walking distance to Coors Field, bars and clubs. Visit the local restaurants for great food and drinks. You can grab some breakfast at Snooze ! Walk over to Buenos Aires Pizzeria and enjoy Argentine-style Pizza, Sandwiches, Empanadas, and Gelato! For a good local beer, just head over to Breckenridge Brewery , "creators of Colorado's most distinctive handcrafted beers."